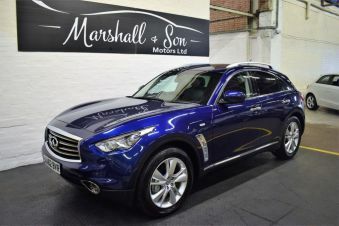 There’s more used Infiniti FX cars for sale here than you’ll find anywhere else. With cars available in Dyfed, your next car is just a click away. Infiniti FX 3.0 TD S Premium 5drFull documented history !